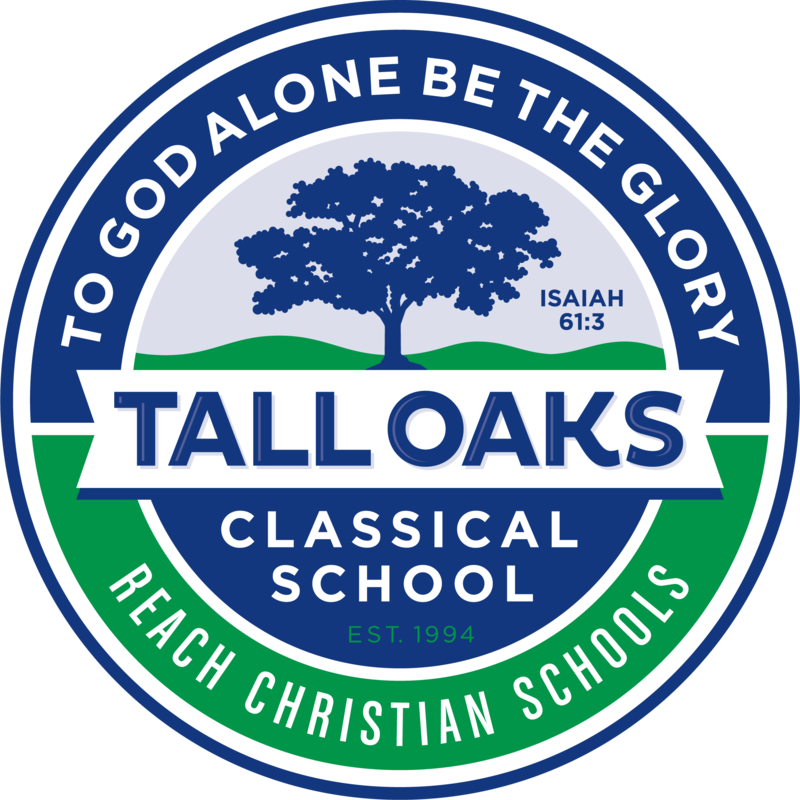 Thank you for your interest in Reach Christian Schools. If you are interested in working at Reach Christian Schools, download one of the following applications, and email it to our administrative team. As our schools continue to grow, we have an immediate need for additional bus drivers. We need paid drivers for morning and afternoon routes, sports trips, or as a substitute. Drivers with CDL licenses are preferred but not required. The school will provide all necessary training. If you are interested, please contact Joe Bunting.